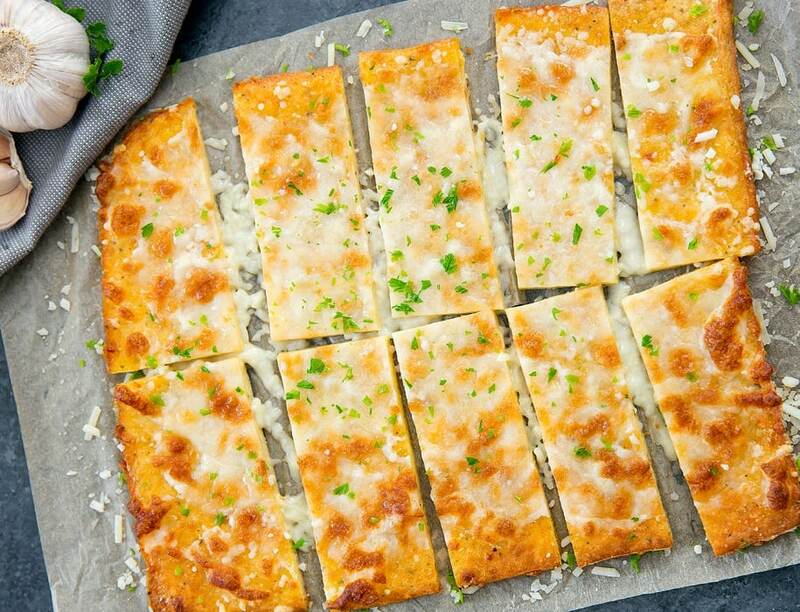 Personally, cauliflower pizza crusts really don’t do it for me. I’ve never had one I liked. But I love pizza. There’s something about parenting two children under the age of 4 that has given me an all-new appreciation for the cheesy joy and serenity of pizza. Oh yes, I know exactly what it is! Comfort eating fuel after chasing them around the house all day, answering a thousand incessant weird questions, and potty training! Give me all the pizza. But, as you and I both know so well, pizza (as a person with diabetes) is not our friend. The perfect combo of all that cheesy fat and rich carbo-licious bread creates the perfect storm of blood glucose nightmares. Yep, you know the ones I'm talking about: you bolus too quickly for your 'za and shoot down low for hours. Or, you don't time it just right, and eight hours later you are riding so high (and dry, literally). So how can I still love pizza, when there's this much to lose? Easy! Low-carb pizza for the win. 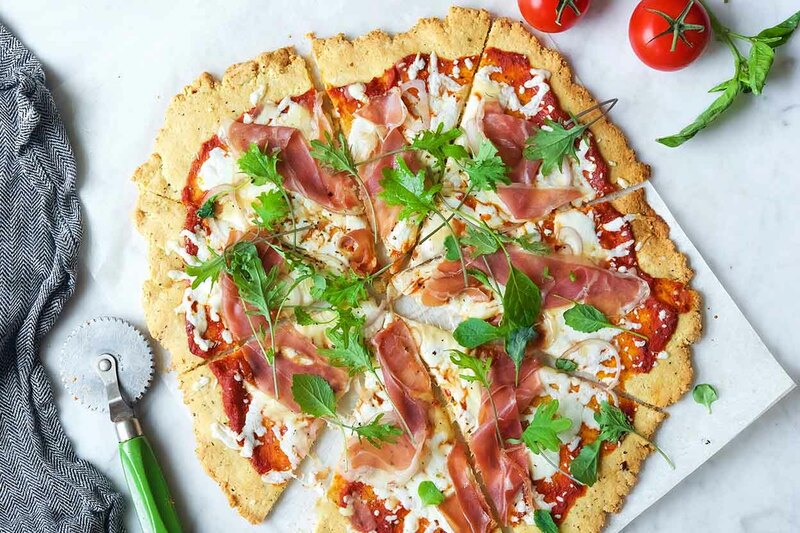 🥇 Here are 3 deliciously easy pizza recipes that are supremely low-carb and so worth it. This one is so easy. Too easy! 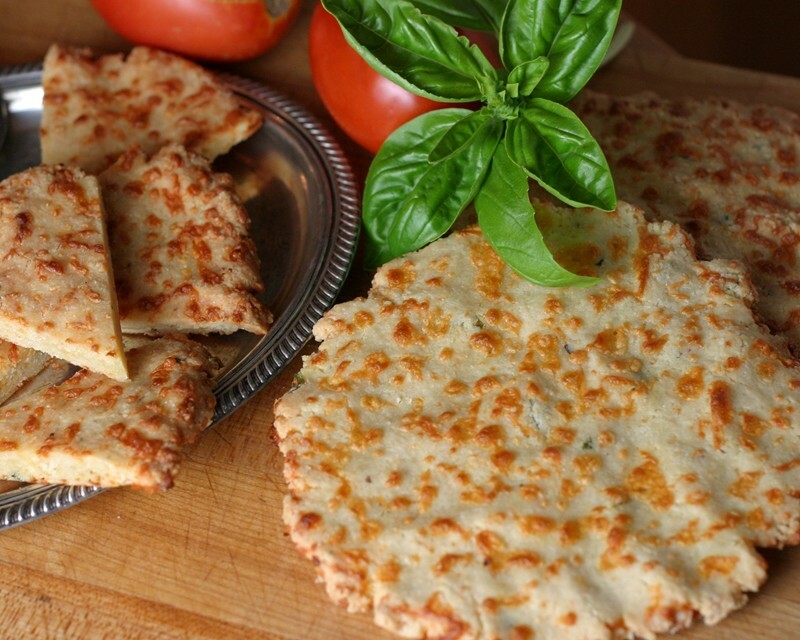 You’ll look at the ingredients and the directions and think, “Low-carb pizza crust can’t be this easy and still taste this good!” But it does. All you need are eggs, a bag of shredded mozzarella, herbs (basil, oregano, parsley), and a food processor. I’ve also tried making a double batch and storing one in the freezer. I go ahead and roll it out, have it prepped & ready to go, and it works perfectly for a quick homemade pizza performance! Kirbie’s recipe is by far the easiest and fastest if you’re looking for the pizza experience without spiking your blood sugar. This one is a deliciously coincidental mix of both Kirbie's and Arthur's recipes. It contains a lot of cheese and a lot of almond flour. The result? A remarkably soft and thick 'za compared to the other two, which appear more like a flatbread crust. Comfy Belly has mastered the art of “fluffy” low-carb bread with this recipe. And I’m hankering to try it out with other types of non-pizza bread! If you’re looking for a thicker crust and base for your pizza toppings, this is the one for you. *Note: If you simply roll this crust out to a thinner degree, you'll end up with thin, flatbread pizza!